AMP was created to automate and simplify the collection, cleansing and data consolidating process for our clients and bring them closer together with consumer, product, contract and analytic data to create intelligent marketing campaigns and improve marketing operations. The AMP platform is based on state-of-the-art Customer Data Integration (CDI) processes that assign and manage unique identifiers for individuals, households, products and services and other key data that is relevant for marketing and contact management.AMP is highly configurable, scalable and provides a secure foundation for a fully-integrated view across multiple functions. 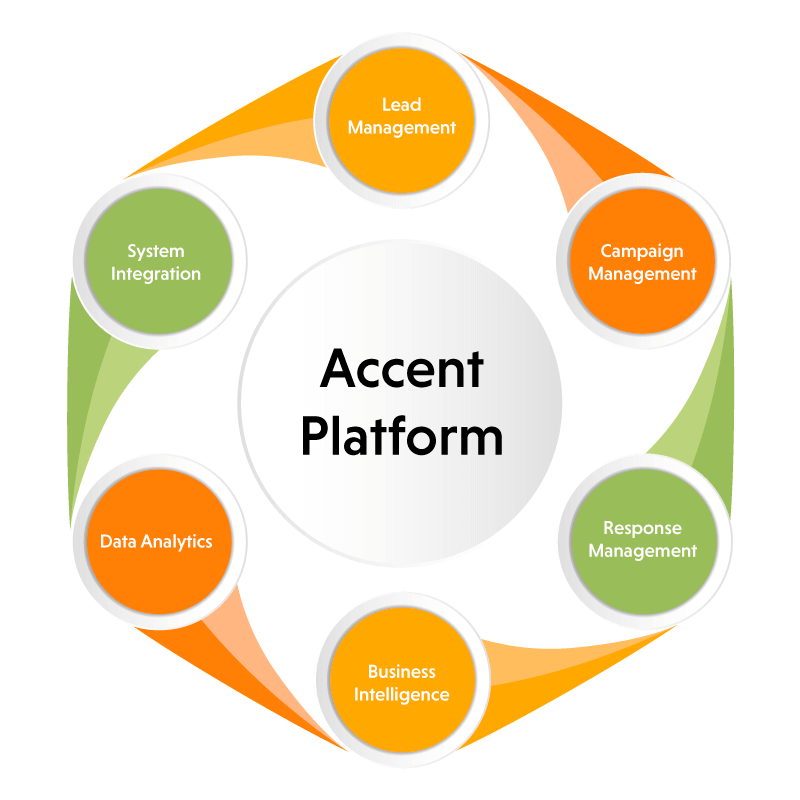 Learn more about how Accentf(x) Marketing can help you increase revenue and achieve success through unified data management, analytics, technology and multichannel marketing solutions.